1. ↑ A third option is to call the dog, but most trainers don’t want to call the dog to a negative consequence. This entry was posted in Aversive stimulus, Behavior analysis, Punishment and tagged aversive stimulus, negative punishment, positive punishment. Bookmark the permalink. Another very helpful article! I’ve often wondered about loose leash walking. I tried the “stand like a tree” method, when my dog pulled, but it made no difference either way (so, neither punishing nor rewarding; or do they cancel each other out?). The “walk back a few steps or in another direction” method is affording some progress — but I wonder how aversive it is (why does it work better than standing like a tree? Is it more punishing, or is the movement preferred to stillness?) The whole process makes me realize how several quadrants can be working simultaneously. I can’t believe that walking away from the direction my dog wants to go is ever neutral — as it’s by definition something she would never choose. Every time my dog hits the end of the leash and stops walking. Oh man! I bet that was…effective! Seriously, that’s a good caution. The door closing business certainly has its hazards. Thanks for commenting! Very interesting blog post! Thank you. I have carefully taught 4 dogs to heel wide with positive punishment. Due to arthritis, my left leg turns out, & I walk like half a duck. Any dog who heels tight gets stepped on. Repeatedly. They’re not stupid, so all the R+ in the world is never going to get me that wrapped-around-the-leg heeling I crave. And there go 6 or 7 points. Every. Single. Time. That is such a good example. Through no malice, no intention, you’ve modified that behavior against your own interests. Sorry, that must be frustrating! Thanks for sharing. I think this P+ is even more powerful because it is the ultimate variable reinforcer–completely random, I don’t even give off the subtle cues that one normally does when preparing to offer reinforcement; no groping for a clicker or tensing muscles before jerking on a leash. On another note, a useful management tool for avoiding #2 above is to use a slip lead & just lasso the dog. Most dogs don’t find it nearly as aversive as a collar grab, & the gimme slip leads that a lot of vets have fit easily in a pocket. Tying a knot in the lead will keep it from tightening to the choking point. I was a groomer for several years, & used to lasso dogs who were waving their teeth when I tried to remove them from their cages; it was both easier & safer than reaching in for them. Interesting about the lasso! I would never have thought of that. Although I teach all my dogs to put their heads through the loop of a slip lead (with a stopper). Very handy behavior, though. I remember how super impressed I was when I first saw someone do it rather than chasing down their dog and grabbing them and forcing the leash over their head! As always, great explanations, examples and food for thought. I think one I used to make with my dog was using petting, which she doesn’t find reinforcing at all. 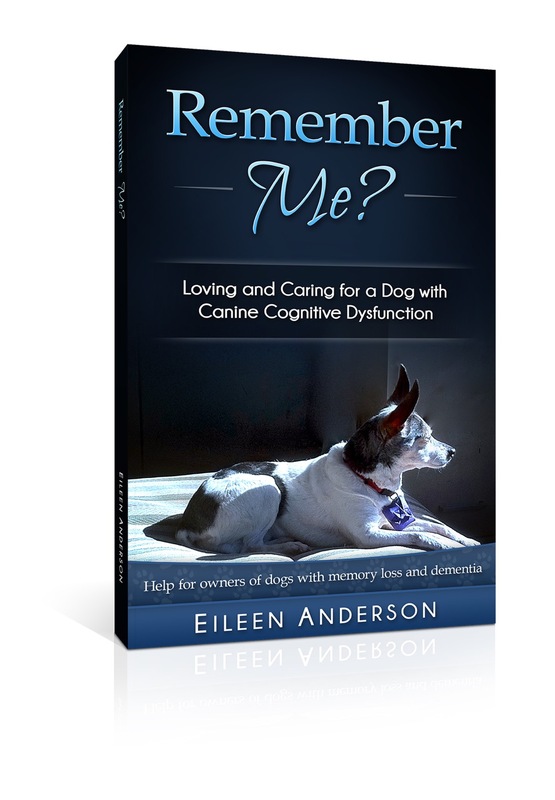 “Rewarding” her for coming by petting her was positively aversive and her recall decreased. Luckily sausage can do no wrong where she is concerned. Sausage for the win! I believe Patricia McConnell spoke of using a pat on the head as P+ with her dogs. Although it seemed more like an interrupter–they didn’t stop coming to her; they would just leave when she did it. Glad you switched to sausage! Aww! glad you were able to fix it right away! Thanks for sharing. I confess that I committed two of the three mentioned errors and unfortunately I need to change a lot to train my dog in the correct way. That’s what they say: sooner rather than later. I’ll start doing things the right way and even buy a book to learn more about it. Good for you! Glad the article was helpful.